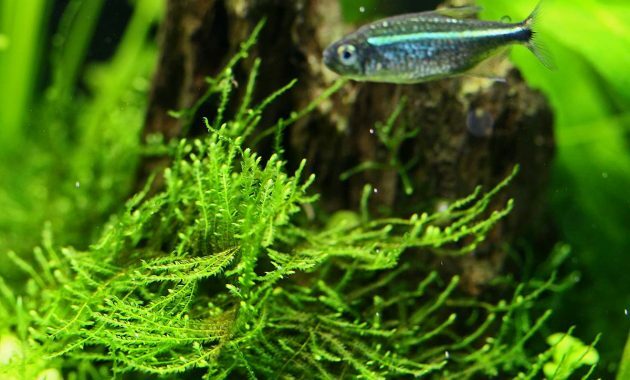 Best Live Plants for Freshwater Aquarium Rare and Exotic “Isopterygium Sp. or Mini Taiwan Moss“ – Isopterygium sp. 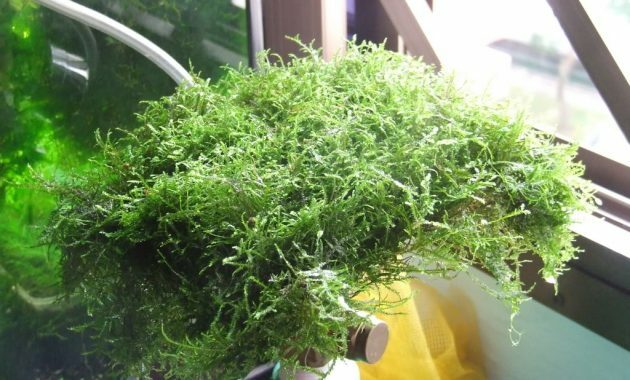 or commonly called “Mini Taiwan Moss” was introduced into market several years ago in Singapore. As the name suggests, this moss plant looks a lot like Taxiphyllum alternans or known as “Taiwan Moss.” But it has the significant difference with Taiwan Moss when planted In the same conditions Mini Taiwan Moss will grow smaller than Taxiphyllum alternans. Prof. Benito C. Tan (Singapore) described this moss plant is one of moss plant from genus Isopterygium, which is almost similar to the genus Taxiphyllum. However, the exact species could not be identified yet. 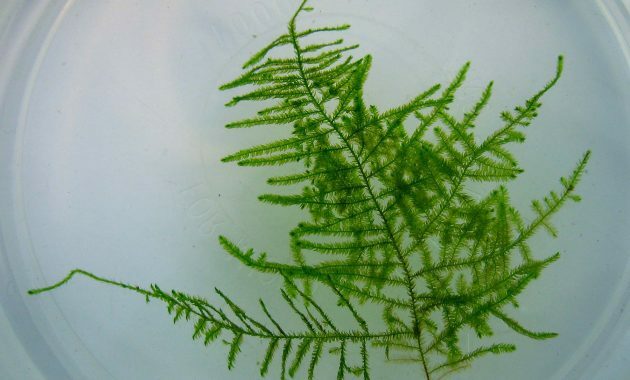 This plant is one of the rare aquatic plants, so is too hard to get that plant in the trade and It is not sure whether “Isopterygium sp” can be obtained in Europe yet. GET TAIWAN MOSS WITH FREE SHIPPING ONLY ON AMAZON.COM, CLICK HERE !! When comparing Mini Taiwan Moss with species of the genus Taxiphyllum at a glance, we will make confused because of its shape almost same. In the trade mini Christmas moss (Vesicularia Sp.) was erroneously passed on as “Mini Taiwan Moss.” It ‘fronds’ is relatively smaller than Taiwan Moss. In nature habitat, Isopterygium species is not true aquatic plant. 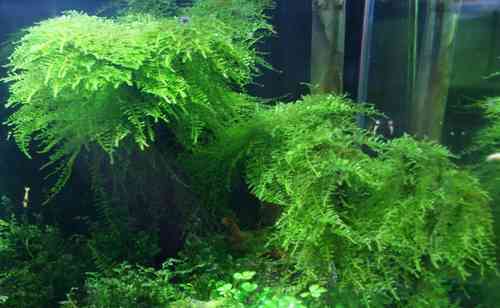 Although that plant is not true aquatic plant, it can survive in the tank. Mini Taiwan Moss can grow in low and high lighting. It will grow better when planting in emerged than submerged and this moss plant will grow faster. As another moss species For propagation this aquarium plant just cutting or dividing it into each section. Then attached it to planting forms like a stone or driftwood. Isopterygium sp. will grow healthy in a tank with CO2 injection, highlighting and giving fertilizer on a regular basis. That’s all about “Mini Taiwan Moss” (Isopterygium sp.) whose is one of the Best Live Plants for Freshwater Aquarium Rare and Exotic Plants for Aquarium.